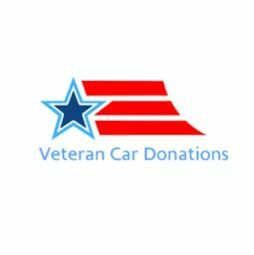 Veteran Car Donations Atlanta - Veteran Car Donations Atlanta has given the word “assistance” a whole different meaning. Veteran Car Donations Atlanta has given the word “assistance” a whole different meaning. Veteran Car Donations Atlanta has given the word “assistance” a whole different meaning. To assist is beyond just giving – it is to empower. Holistic counseling services in Atlanta Georgia by the professionals at Karuna Counseling Center.